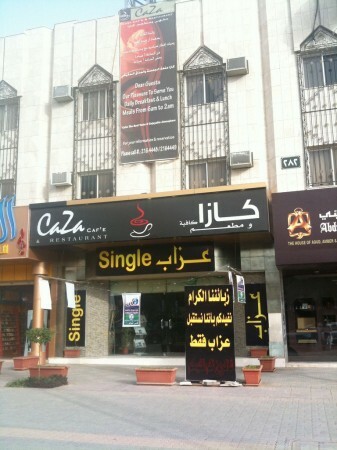 Sha-heiah “شهية” or “appetite” is a name of a Saudi company for food (ltd). I really wanted to link to the official website of Sha-heiah “شهية” but the only thing I found was this email: dunkindonuts.ksa@gmail.com. The link to the company’s site titled: “شركة شهية المحدودة للأطعمة” actually takes you Dunkin’ Donuts’ official website. Again with Saudi companies lacking presence on the Internet. Anyway according to this, Sha-heiah “شهية” has announced that they are preparing for IPO. 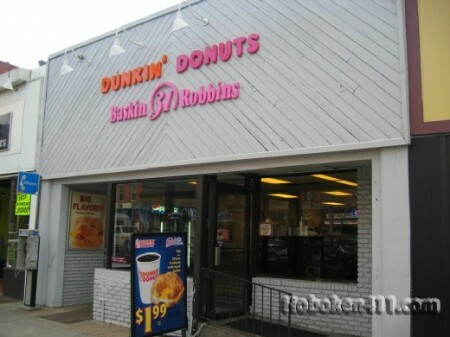 Wish they would use the money to turn all of their Dunkin’ Donuts to a non-hazardous, smoke free coffee shop. One can dream, can he not? Interesting fact: If you check Gowalla there are over 30 Dunkin Donuts in Riyadh! Can you visit them all?